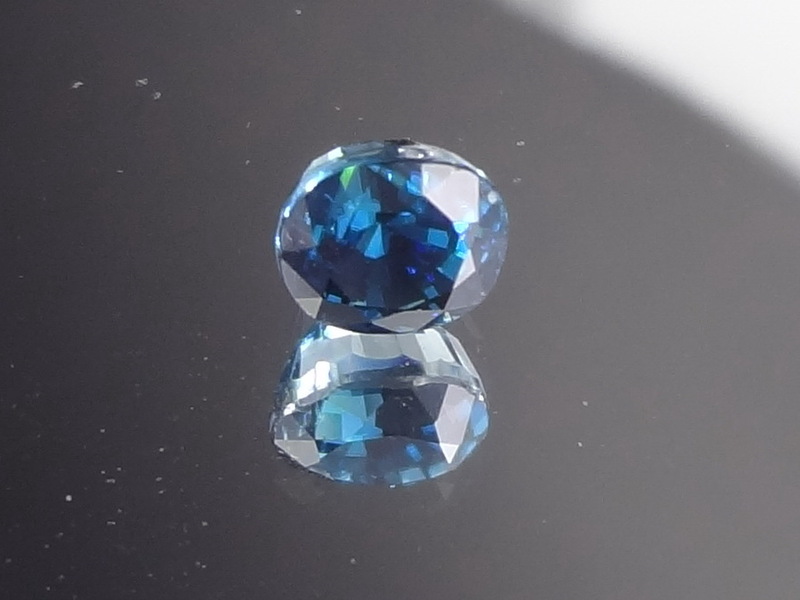 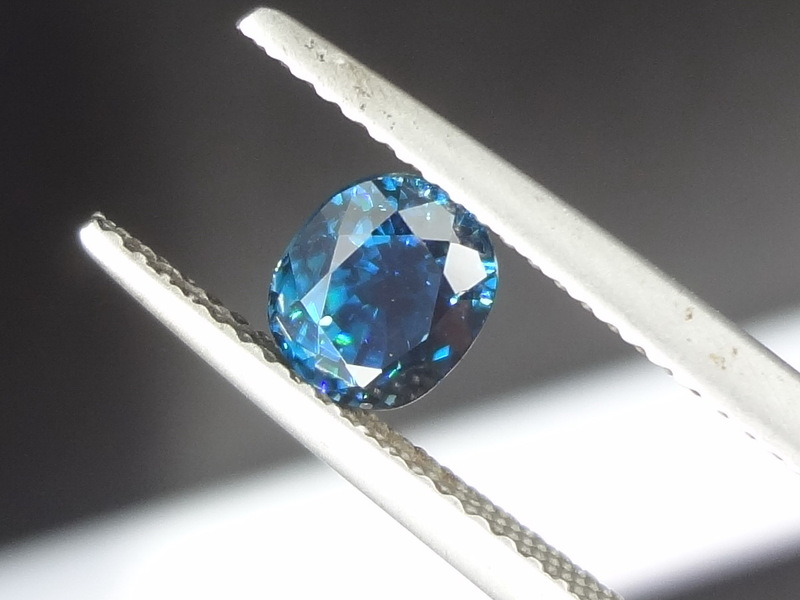 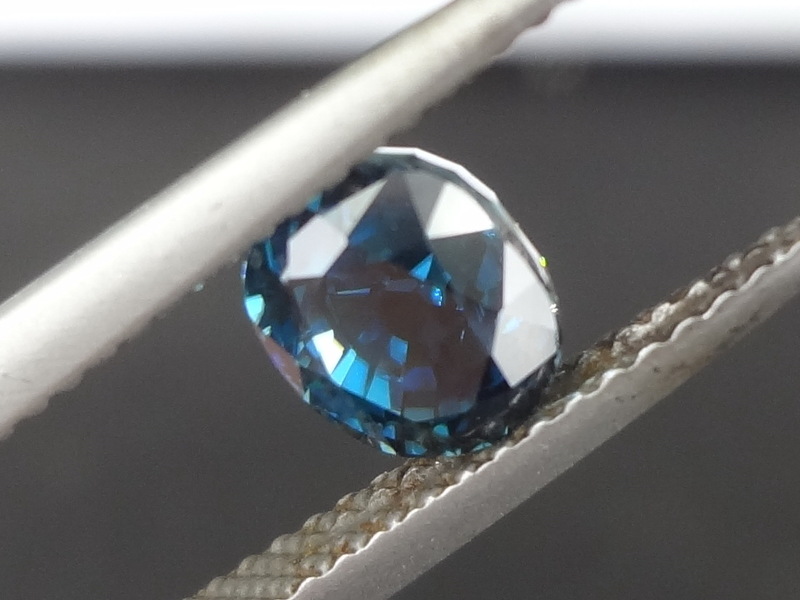 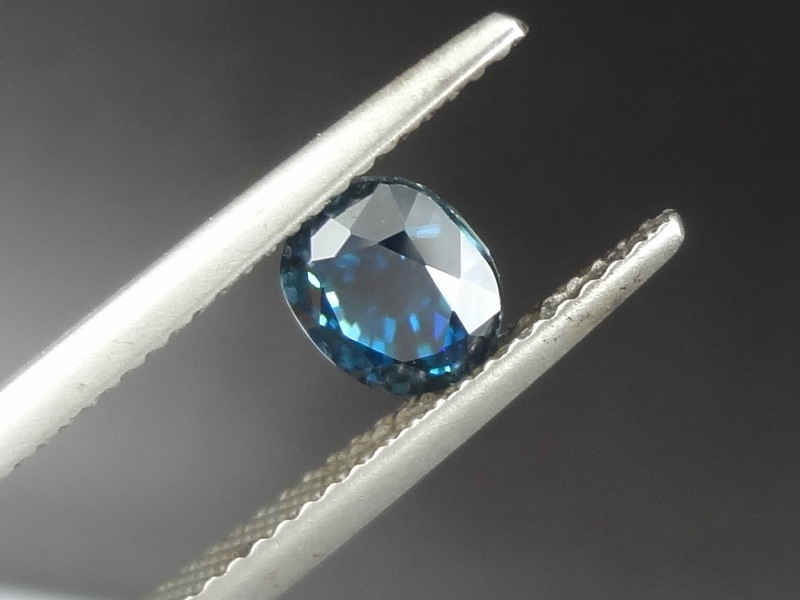 Deep blue Zircon oval cut. 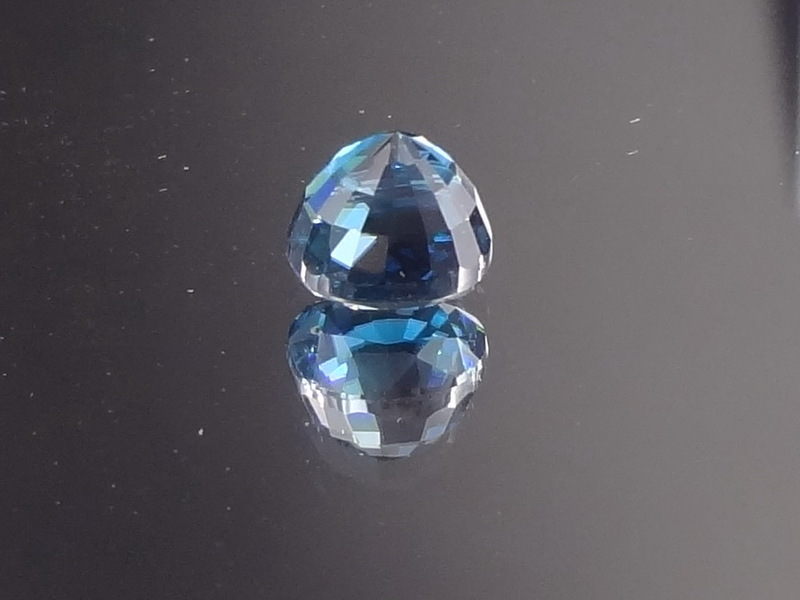 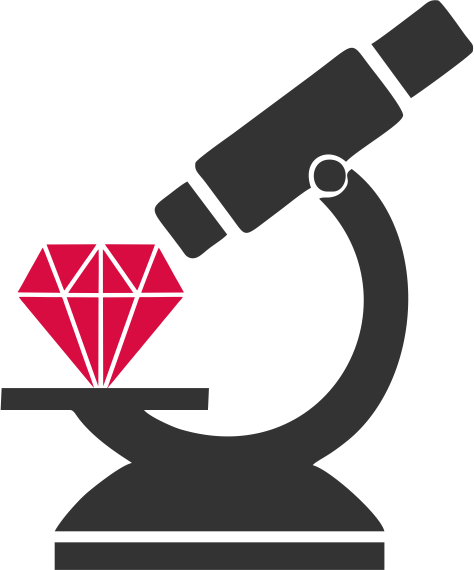 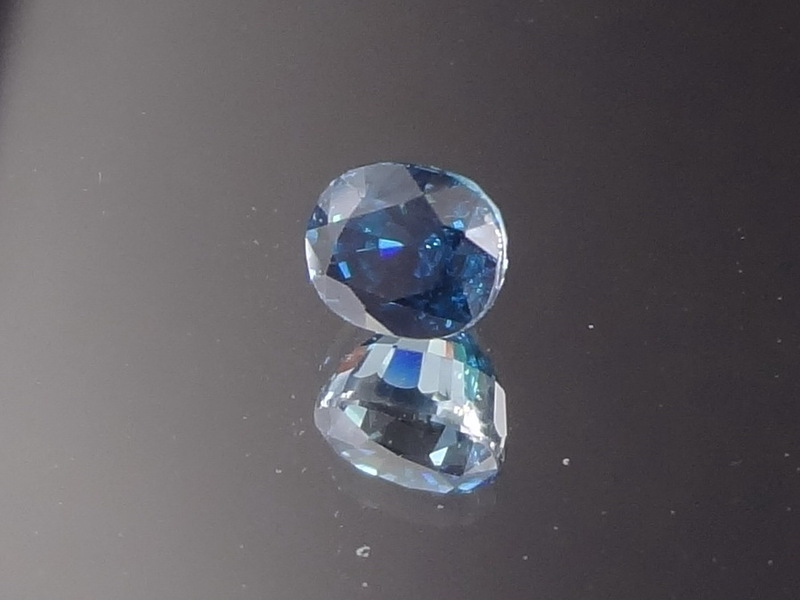 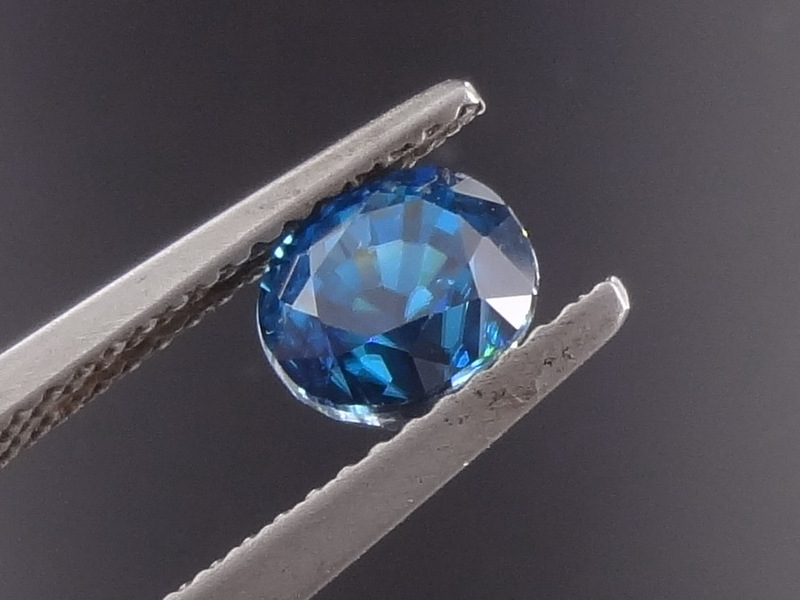 Great deal for this gem with the best possible color for blue Zircon, high hue royal blue and very sparkling. 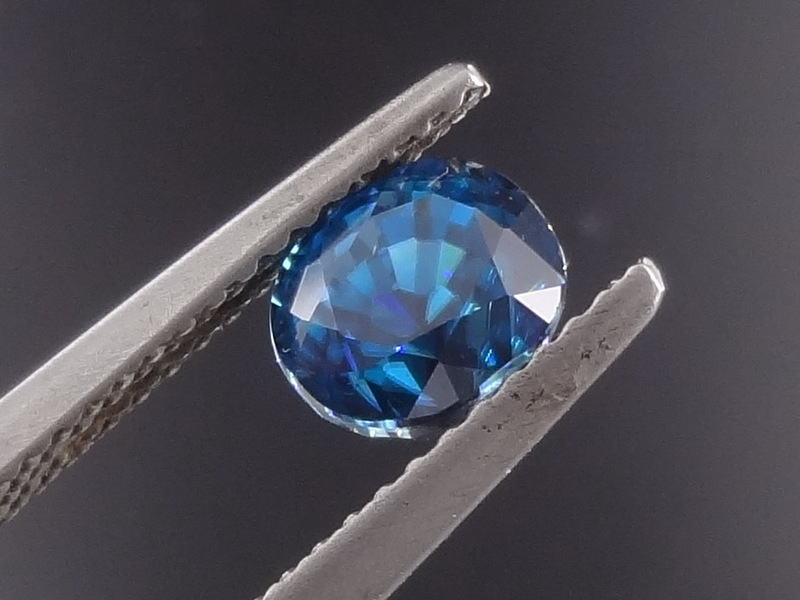 Should you want to own the best quality blue Zircon this is the chance to buy one at an affordable price because it is only 2.11 carats.